My Three Shows – Part 1 The Venture Bros. – Why We Drink! This week Art, Roy and Mike watch a few of our favorite television shows as we chat over them in Mystery Science Theater fashion. 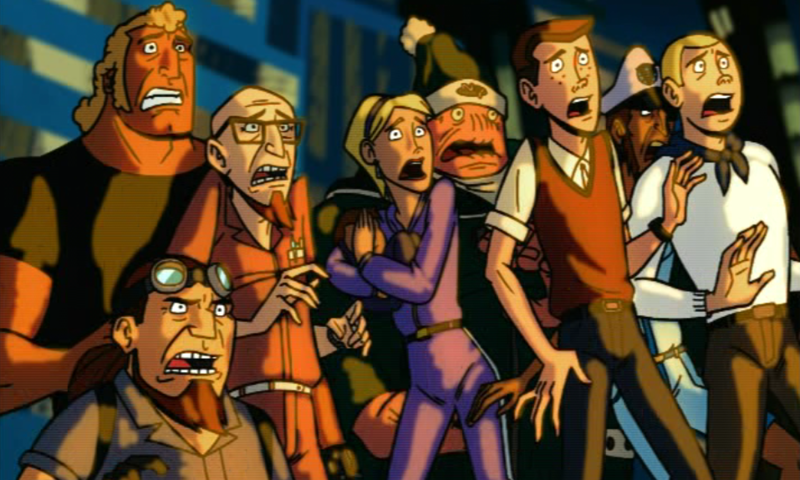 In Part 1 we watch one of Arts favorite episodes of the cartoon The Venture Bros. Season 2 Episode 5: Twenty Years to Midnight! Also listen in as Roy recounts one of his adventures in Racism!